Home / house / Who’s Shady? 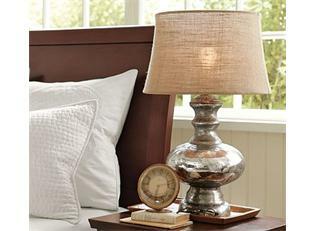 Seen to the left is an image from Pottery Barn, the lamp is beautiful, however it’s also $250+. However you can just switch out the shades and creat the same looks on lamps that you have in your house FOR A TON LESS! 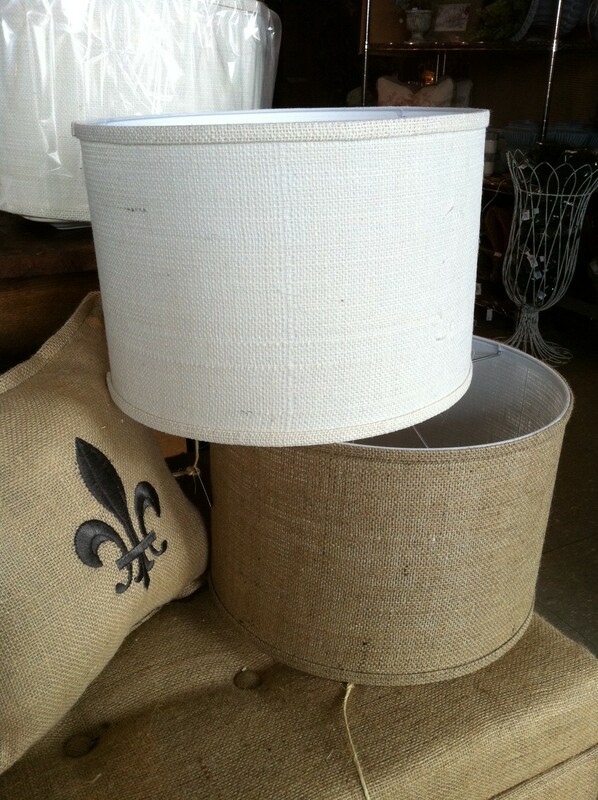 We just got in burlap drum shades in different sizes, includes chandelier size! They are a must buy for the value! Come and see us!